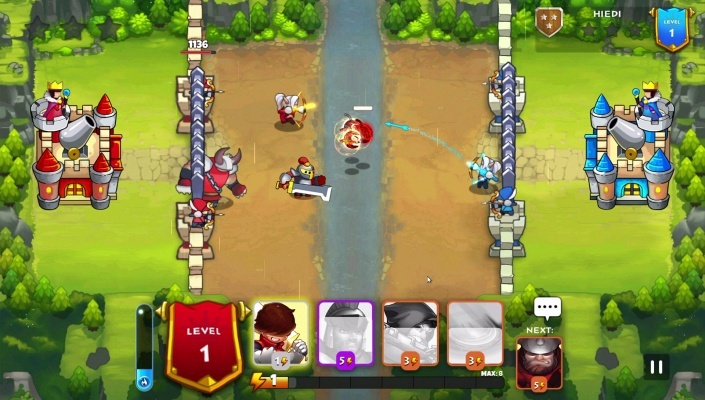 King Rivals War Clash is a Free Android , New Strategy RTS , Mobile Multiplayer Game featuring more than 40+ troops and spells . For centuries has there been a rival between the 4 races: Human, Orc, Elf and the Undead. For centuries have a rival brought death not only to the peaceful villages, but also to the great forests, the dangerous volcanoes and the mysterious lands of the death, where the shadows of the past rule. For centuries have they fought the rival to take control the realm - the rival which is nowadays referred as the King Rivals: Epic Clash . 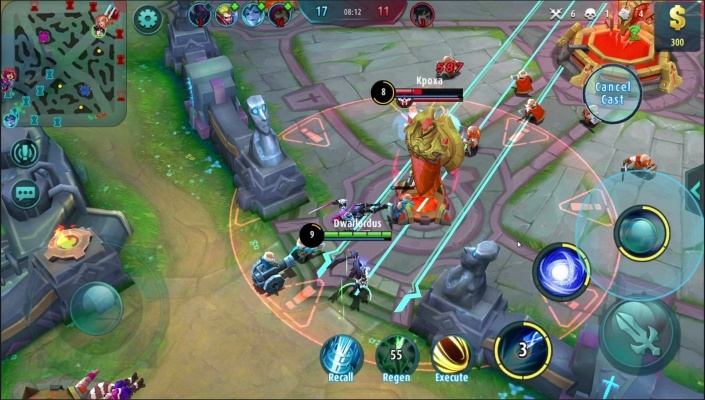 - Duel players from all around the world in the best real-time game ! 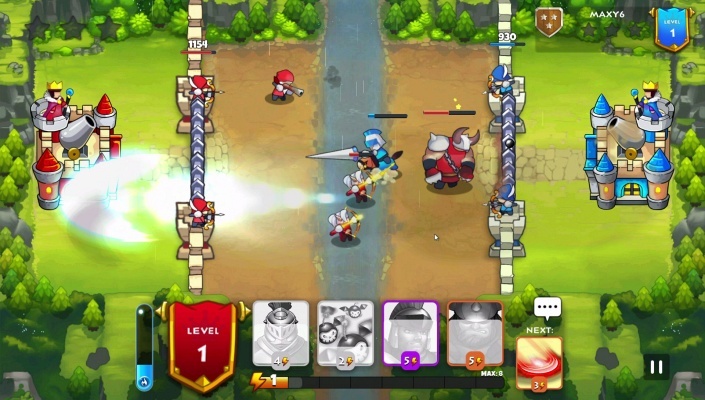 - Collect and upgrade 40+ troops and spells . - From the lovely Dryad to the tremendous Dragon ! - Play now, for free ! Lead your army to victory! Fight the enemy clans and defend your army! Open your chests to discover and unlock new powerful warrior and spell! Will you get one of the epic legendary cards ? - An archer to kill from a distance? 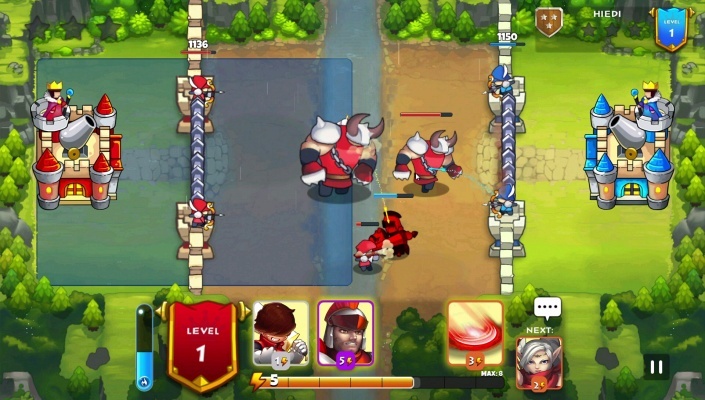 - A Royale Golem to break through the defense ? 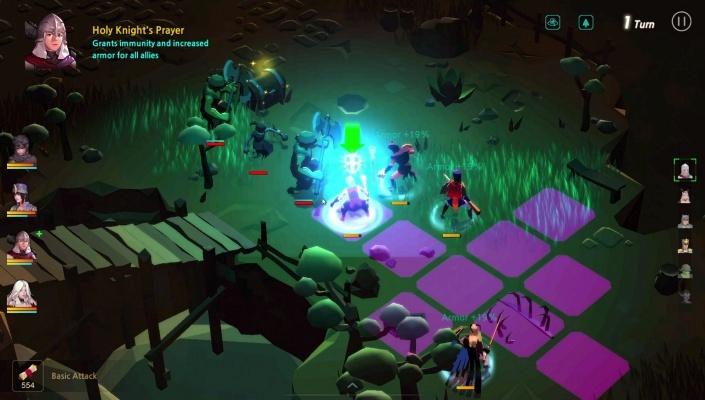 - Or a heal spell to give a boost to your troops ? - Your decision will make the difference between victory and defeat ! 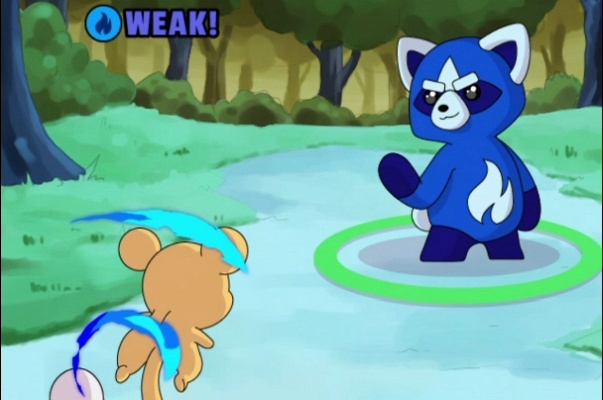 - Pick wisely between 40+ characters with unique skills to claim your victory ! - Train through multi levels of battle to get to the top! - Unlock new cards by open all the rare, legendary and epic chests ! 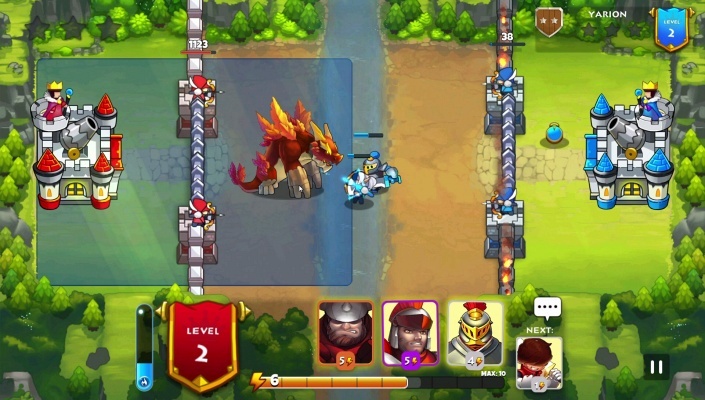 - Destroy opponent’s gate and castle to claim massive of reward chests ! - Duel with global players in the epic war clashes! 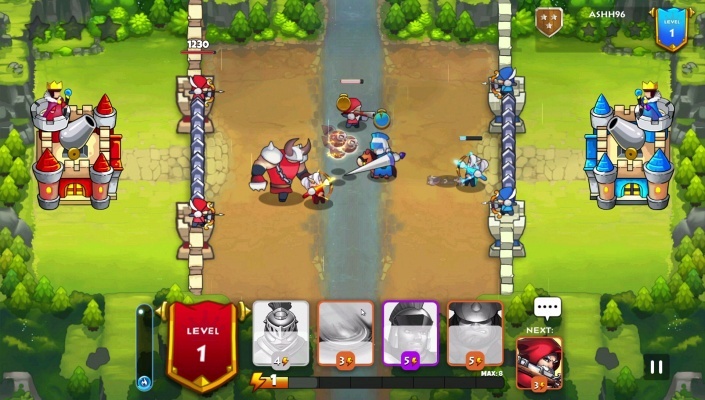 - Command your troops and let them engage in head to head battles ! 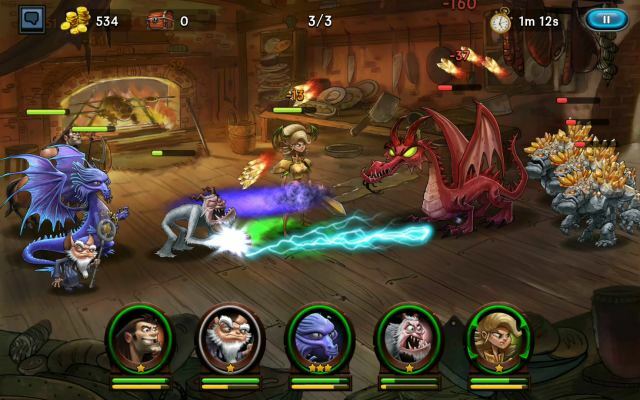 - Fight with ancient monster which has never seen on a defense game ! 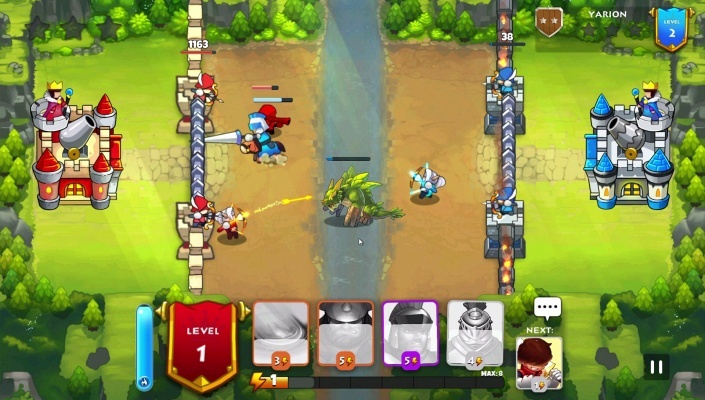 - Build a strong deck and crush your enemy's castle deploying your troops ! - Earn trophies and climb the global ranking !